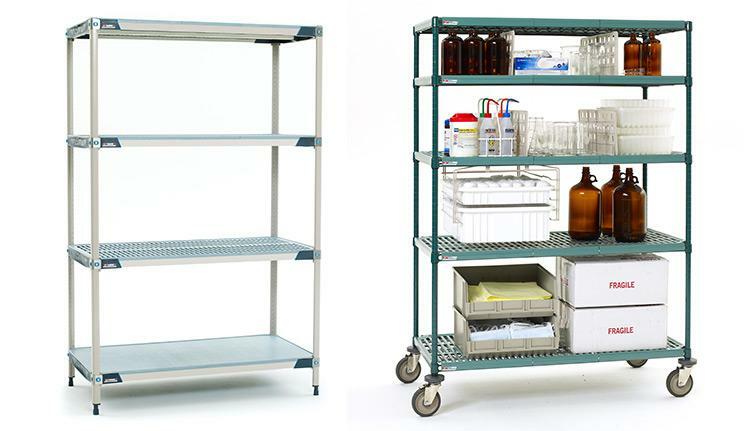 FSS is a nationwide leader in polymer shelving units and systems. 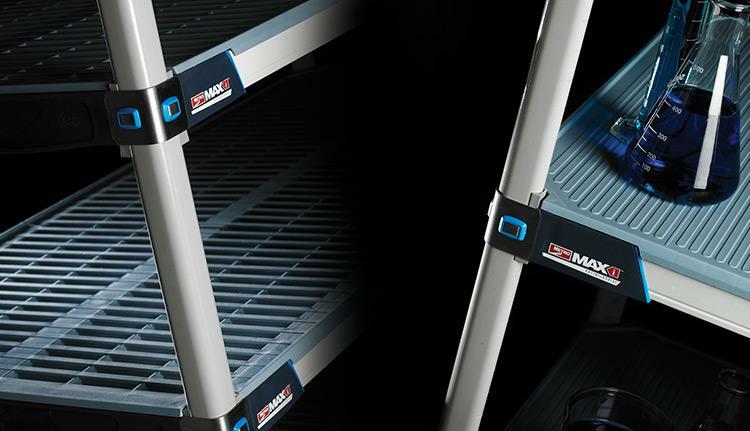 The polymer finish prevents any damage to the shelf contents and is favored in any environment where nonmetal finishes are needed. 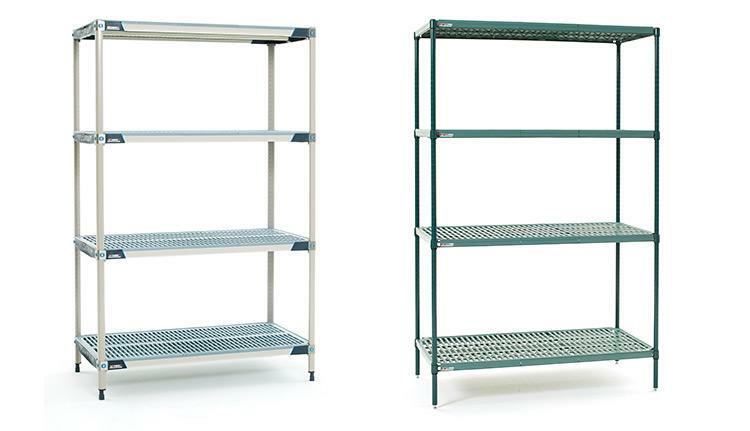 Our polymer shelving units have the same weight bearing capacities of the wire systems (800 and 600 pounds per shelf depending upon shelf size).